All too often those wishing to improve their skill in another language have to choose EITHER a language course, OR a non-language holiday because they have a friend or partner who would rather not spend a week immersed in another language. Not here at le Bourdil Blanc. Let us assure you that non-participants also have a fabulous time on our French Immersion holidays! 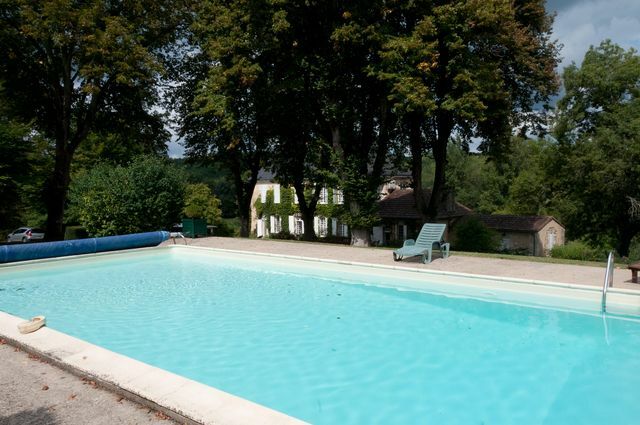 The language weeks are based at the le Bourdil Blanc, a beautiful 18C manor that has just about every facility one can imagine to keep both French language fans and non-linguists contented. The relaxed 'house party' atmosphere - with no fussing staff – encourages all our guests to treat the house as their own, however they choose to spend their day, enjoying it at their own pace and in their own way. Lessons run from 09.00 to 12.30 in the Hall and the Wing, with guided group forays exploring the area each afternoon. So, as soon as the students are in class, the rest of the house and grounds are yours! You could, for example, just stay in bed all day if you wished. But choose to venture out into the grounds and you will find a lovely heated swimming pool, a hard tennis court, a charming lake stocked with carp, a designated trout stream (you will need to purchase a licence locally to fish the stream) and a delightful meadow garden. Racquets, balls and all manner of sporting equipment are supplied, though if you are expert tennis player you might like to bring your own. Or, weather permitting, you might prefer curling up in front of a log fire with one of the many books in the huge living room. In fact, make yourself at home and do as you wish. 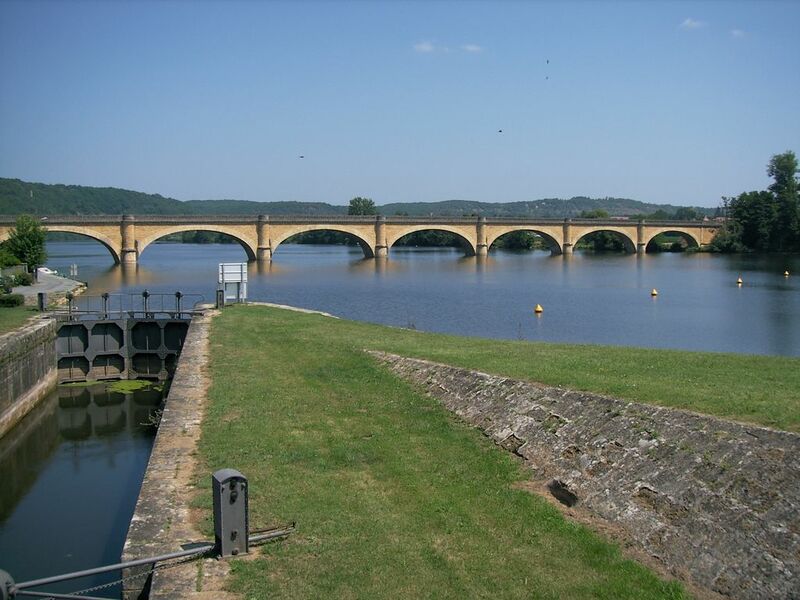 The Dordogne is an area of outstanding natural beauty, one of the most beautiful in Europe, not dissimilar to Tuscany. This is a green land of farms, wooded hillsides and gentle winding rivers. 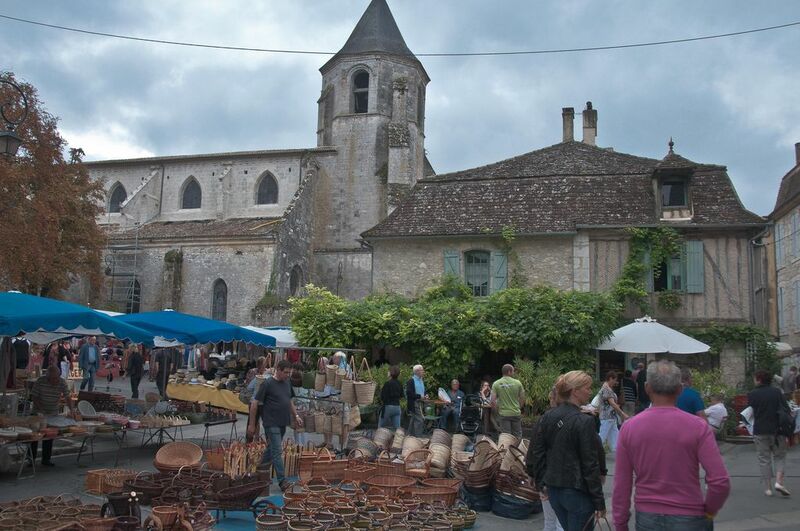 It is still unspoilt rural France at its best. Long let it remain this way. The area is steeped in history and pageantry. The English ruled Aquitaine for 300 years in the Middle Ages under the Plantaganets and there are many castles, bastide towns and fortified churches to visit. If you wish to head off each day to make the most of the opportunity for independent exploration, you will need a car. Car hire can be arranged for you, and details of sightseeing options are available at the house. We are happy to help or suggestions please let us know what you would like. We have a local guide who can plan and spend a day with you showing you the highlights of this area, or you can explore independently in which case you will need a car as mentioned above. 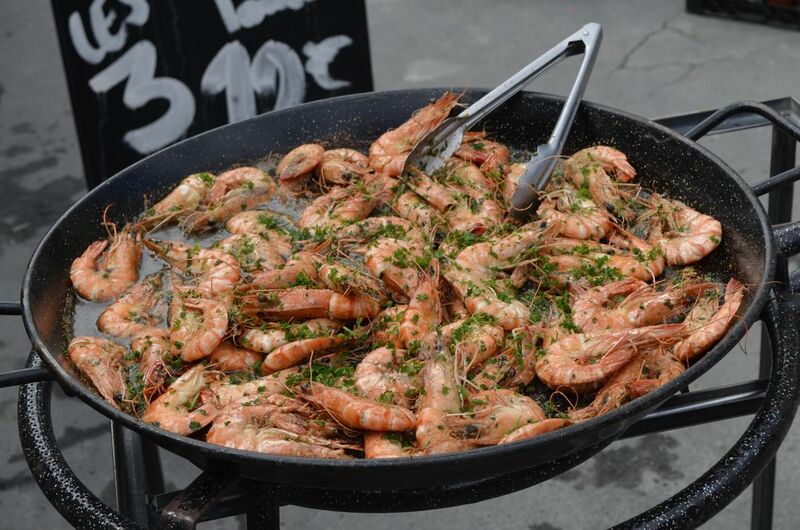 This is one of the gastronomic centres of France after Lyon, famous for its foie gras, duck, truffles, mushrooms and seafood. It is also well known for its wines. The world famous vineyards of Medoc and Saint Emilion are close by and the local wines of Bergerac, Pecharmant, Montbazillac and Cahors are also excellent. Wine-tasting tours can be arranged and are fascinating even if you are not a wine buff. There is a spectacular course nearby at the elegant Chateau des Vigiers. Designed by Donald Steel this 27-hole course meanders through vineyards and orchards, with stunning views, and a cosy clubhouse with an excellent restaurant. There are many other golf clubs in the area including Chateau des Merles, 9 holes and Villeneuve sur Lot, 18 holes. There is wonderful walking and also mountain biking locally, there are two bicycles here at Le Bourdil and we can arrange hire of additional bikes if you wish. So, please do not worry about if you are a friend or partner not taking part in the language course. With so much choice of things to do (or not do! ), we know you don't have to be studying French to have a wonderful holiday here at le Bourdil Blanc. 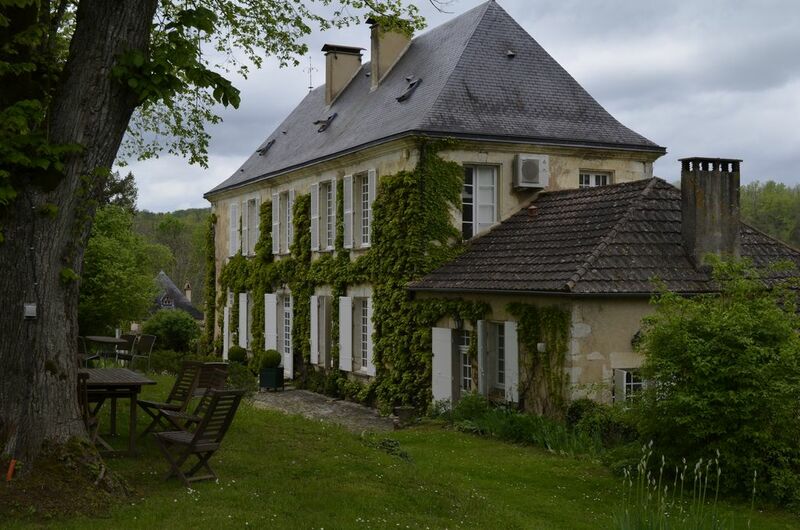 If you would like more information on the accommodation, the Dordogne area, or anything else on our website, please click on the "contact us" button above, and we'll get back to you as soon as we can.